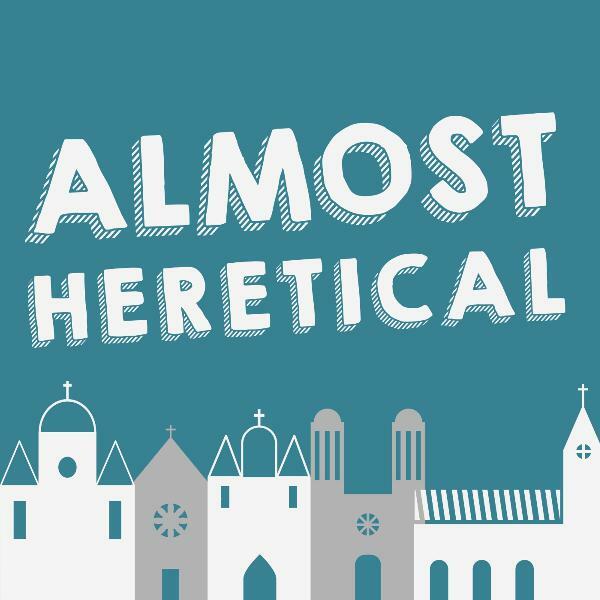 Discover Almost Heretical 03: Why is there a snake in the garden? 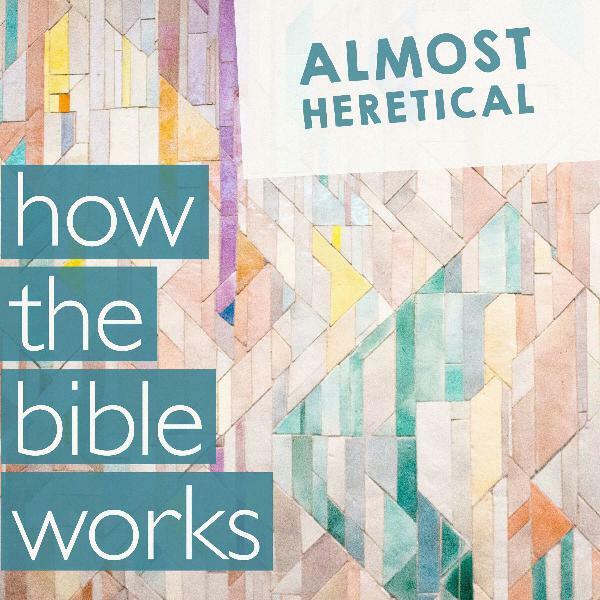 Rethinking the Fall (Part 1) — Tim Ritter kicks off the first episode in a series rethinking the Biblical idea of the Fall. There’s more to the Adam and Eve story than we’ve been led to believe.